Three months after Tommy's divorce was finalized, the man who killed the Klines wound up dead. He left behind countless victims—not just the four killed in 1965 on the Avenal Cutoff, but the families that were torn apart and the people he abused. In the Season One finale, we explore the circumstances around Tommy Kaylor's death—and the ongoing aftermath of his choices. Want more Here's What I've Heard? Gain access to bonus content, like mini episodes and photos, by becoming a patron of the show. As little as $3 per bonus gets you in! Musical direction was provided by Julia Cannon, featuring Bobby Steinfeld on piano. Here's What I've Heard is produced by Courtney Abud and Craig Brown. Throughout Season One, we've released several bonus episodes about the Klines, Seiberts, and other key players in this story. To listen—and see some of the photos mentioned in certain episodes—join us on Patreon. Tommy Kaylor's sister says he was a good man and a great father. His ex-wife, however, tells a different story. 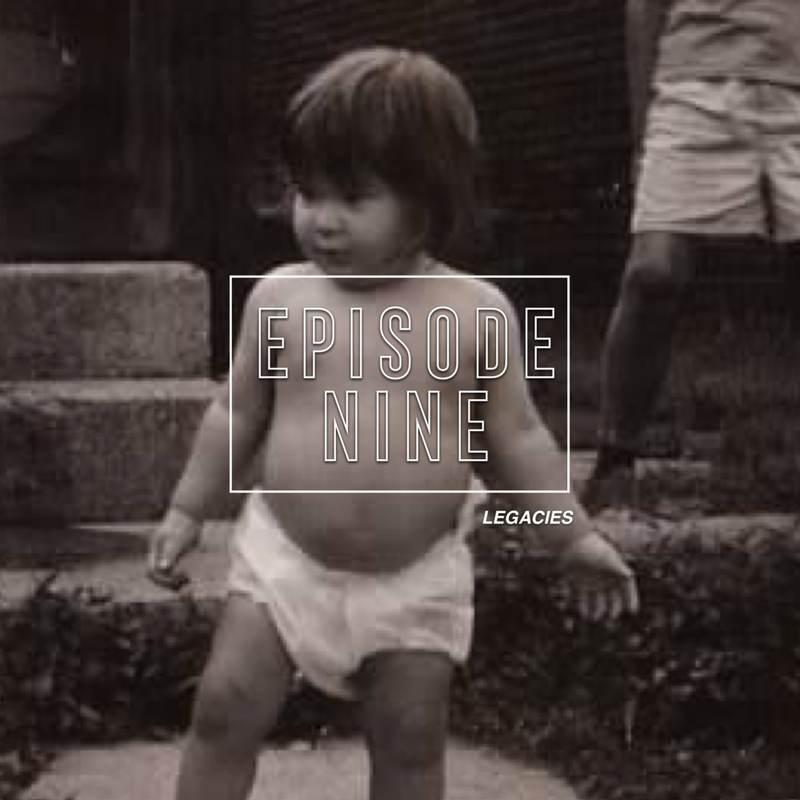 In Episode 8, we'll hear more from the people around Thomas Leon Kaylor, explore the charges against him, and discover what happened when it was up to a judge to decide just what kind of person Tommy Kaylor really was. A. Hugo Pearson wasn't always a defense attorney. In the years before he took Tommy Kaylor's case, he was a DA for King's County. In this bonus episode, we'll explore one of his most notorious cases—that of Millard Blackwell. For decades, the Kline family thought there was only one man in the southbound car that killed Jerry, Linda, and Robin. As it turns out, there were three. 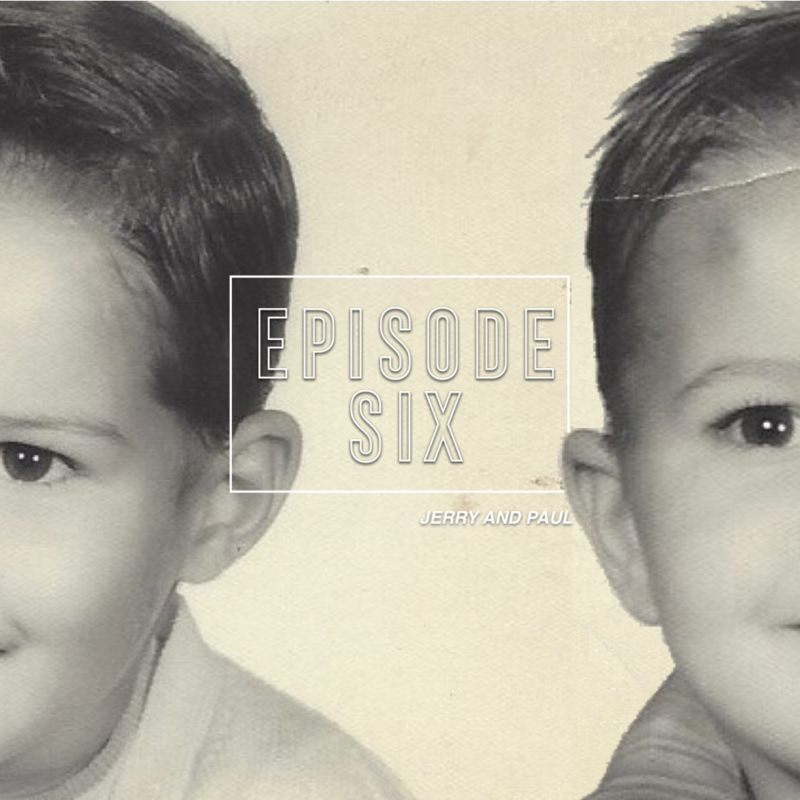 In this episode, we'll introduce you to the Tommy Kaylor and his friends: Jimmie Hamilton and Larry Jones. Before Edwin Verzyl worked to put Tommy Kaylor in jail, he led the charge on a different case: Booker T. Hillery—and that trial went straight to the United States Supreme Court. While at the Milton Hershey School, Jerry and Paul were split into different houses, with administrators often blaming Paul for any slip in Jerry's grades. Paul was small and ornery, which often got him into trouble with both students and adults. Eventually, Paul was given a choice: Shape up or leave. So, as a seventh-grader, Paul was forced to make a decision that he would come to regret for the rest of his life. A warning: This episode contains descriptions of abuse that may not be suitable for some listeners. In this week's bonus episode, we'll hear Paul tell the story of his relationship with Linda Landis—and a reunion he will never, ever forget. After a hard-fought battle on many sides, the custody dispute was settled by a judge—Jerry and Paul would attend the Milton Hershey School in Hershey, Pennsylvania. Started in 1910 by Milton S. Hershey as an industrial school for orphaned boys, the school was meant to be a safe haven. But while some boys thrived, others floundered—and sometimes for reasons outside of their control. What would the outcome be for Jerry and Paul? Want more Here's What I've Heard? Gain access to bonus content, like mini episodes and photos, by becoming a patron of the show. As little as $3 per bonus gets you in! Thanks a million to our newest patron, Paula Knapp! Jerry Kline joined the Milton Hershey School Glee Club before his junior year. Glee Club singers traveled throughout the year and were considered the Milton Hershey School's greatest ambassadors. By the time Jerry joined, the Glee Club's director, Virgil L. Alexander, had already been leading the group for 25 years, turning the ensemble into a well-respected and revered performance team. In this bonus episode, Jerry reflects on his time singing under Mr. Alexander's direction and the fond memories he has of his time singing with the group. Plus, see pictures of the houseparents mentioned in Episode 5.